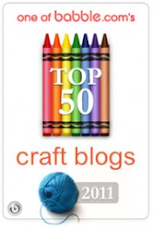 The Creative Place: Food: Apple Pie. From Scratch. 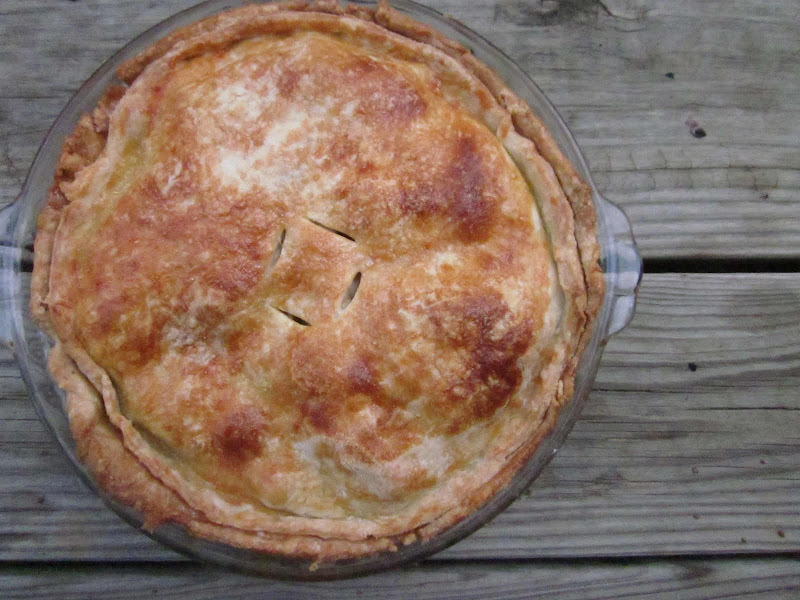 Food: Apple Pie. From Scratch. 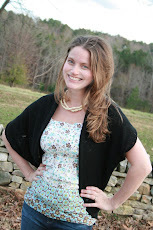 2 sticks butter (16 Tbsp.) unsalted butter, cut into 1/4 inch thick pieces and frozen for 10-15 minutes. Mix 1/3 cup of the ice water and the sour cream in a small bowl until combined. Process the flour, sugar and salt together in a food processor until combined. Scatter the butter pieces over the top and pulse the mixture until the butter is the size of large peas, about 10 pulses. Pour half of the sour cream mixture over the flour mixture and pulse until incorporated, about 3 pulses. repeat with the remaining sour cream mixture. Pinch the dough with your fingers; if the dough feels dry and does not hold together, sprinkle 1 to 2 Tbsp. more ice water over the mixture and pulse until the dough forms large clumps and no dry flour remains, 3 to 5 pulses. Divide the dough into two even pieces. Turn each piece of dough onto a sheet of plastic wrap and flatten each into a 4 inch disk. Wrap each piece tightly in the plastic wrap and refrigerate for 1 hour. Before rolling the dough out, let it sit on the counter to soften slightly, about 10 minutes. Roll one disk of dough into a 12 inch circle on a lightly floured work surface, then fit it into a 9 inch pie plate, letting the excess dough hang over the edge; cover with plastic wrap and refrigerate for 30 minutes. Roll the other disk of dough into a 12 inch circle on a lightly floured work surface, then transfer to a parchment-lined baking sheet; cover with plastic wrap and refrigerate for 30 minutes. Adjust an oven rack to the lowest position, place a rimmed baking sheet on the rack , and heat the oven to 500 degrees F. Mix the flour, 3/4 cup sugar, the zest, salt, nutmeg, cinnamon and allspice together in a large bowl. 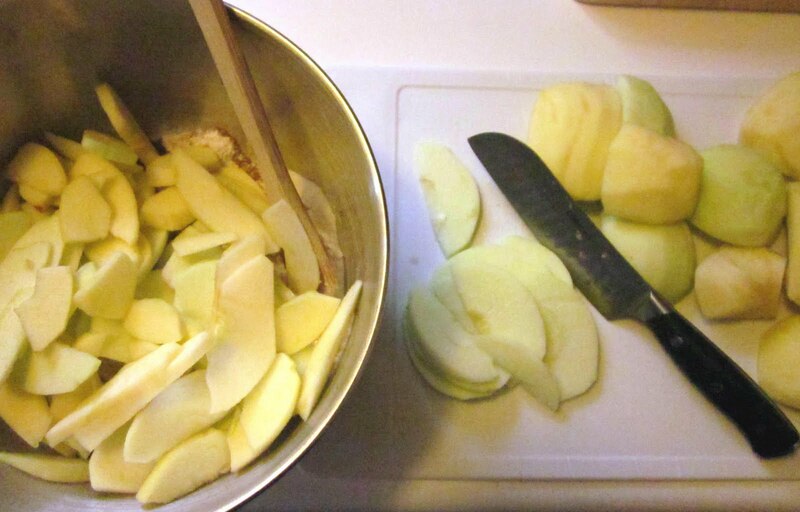 Add the lemon juice and apples and toss until combined. 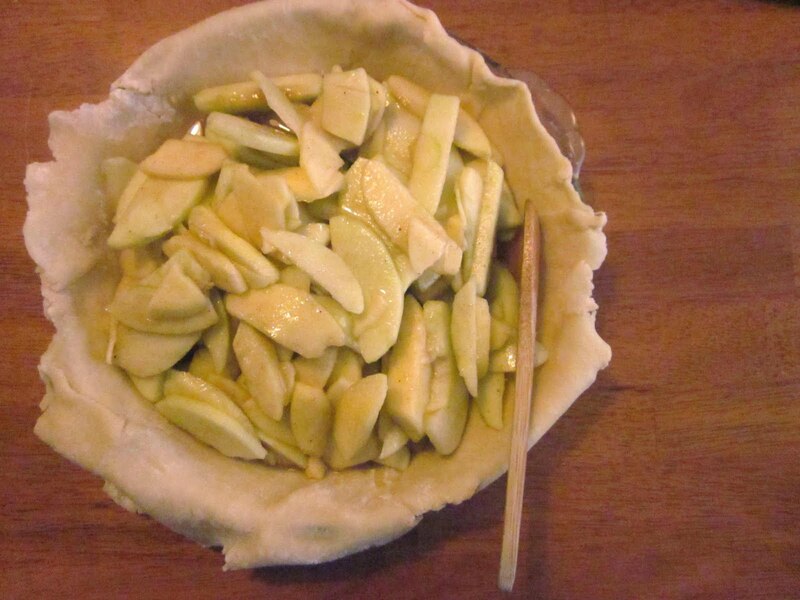 Spread the apples with their juice into the dough lined pie plate, mounding them slightly in the middle. 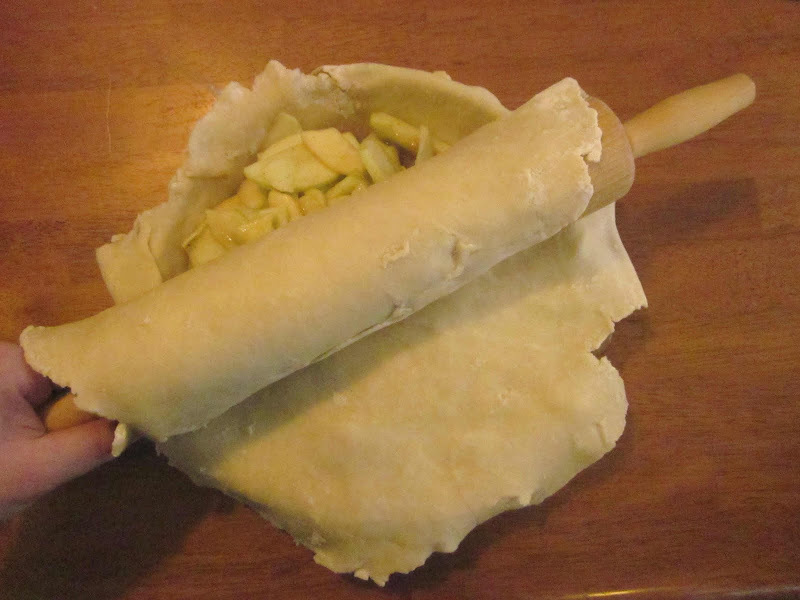 Loosely roll the second piece of dough around a rolling pin (see picture below) and gently unroll it over the pie. Trim, fold and crimp the edges, and cut four vent holes in the top. Brush the dough with the egg white and sprinkle with the remaining 1 tablespoon sugar. 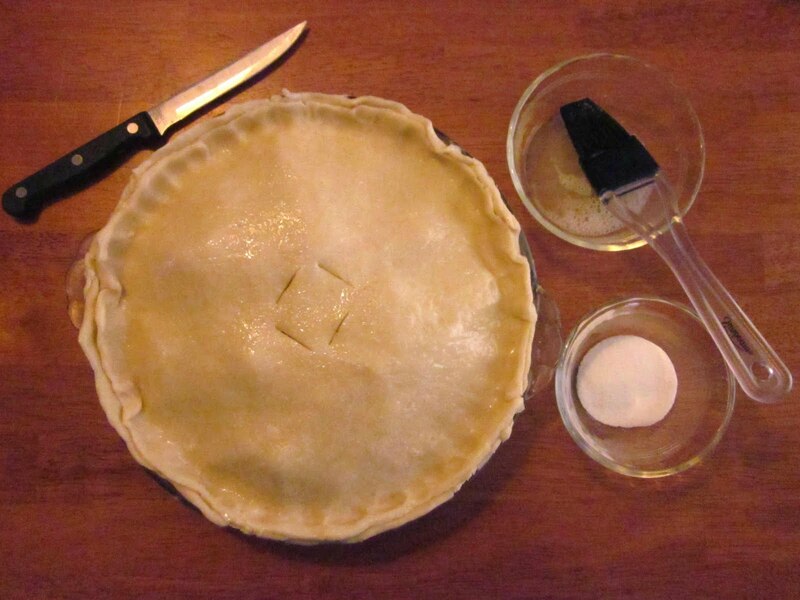 Place the pie on the heated baking sheet, reduce the oven temperature to 425 degrees, and bake until the crust is golden, about 25 minutes. Reduce the oven temperature to 375 degrees, rotate the baking sheet, and continue to bake until the juices are bubbling and the crust is deep golden brown, 30 to 35 minutes longer. Cool the pie on a wire rack to room temperature, about 4 hours. Serve.